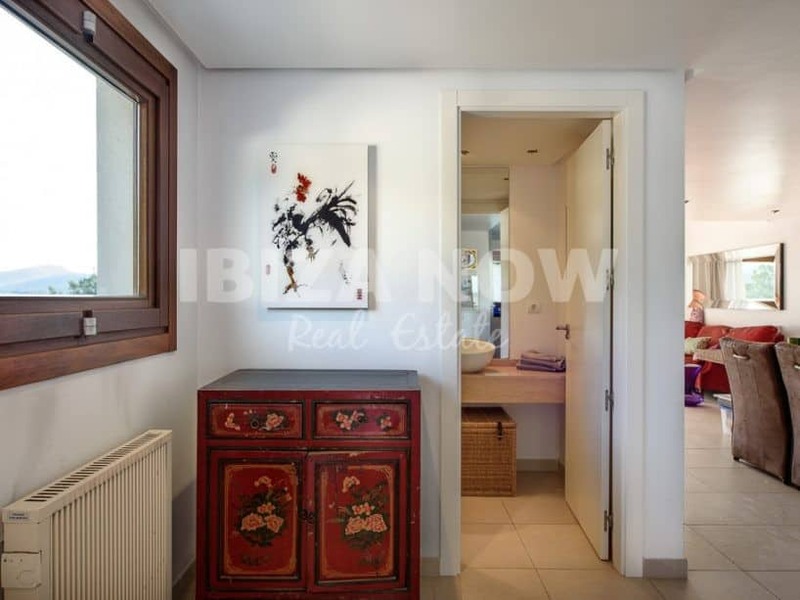 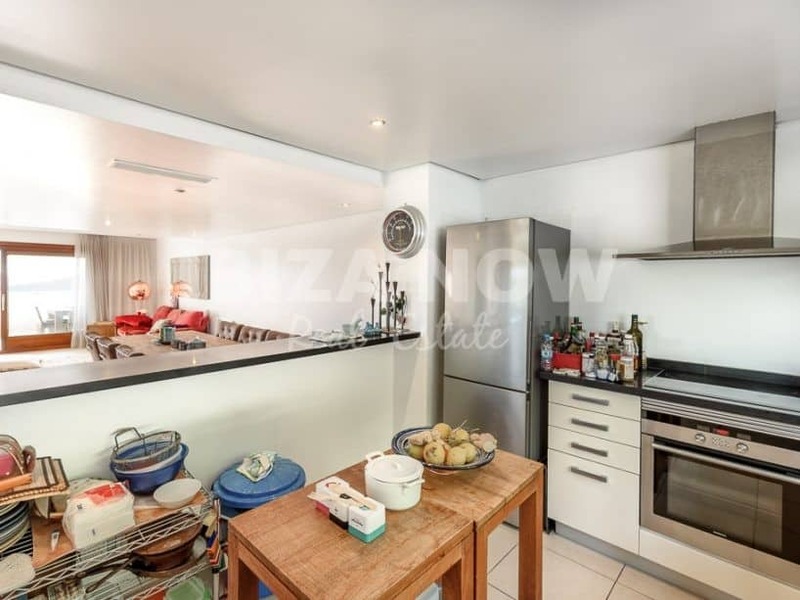 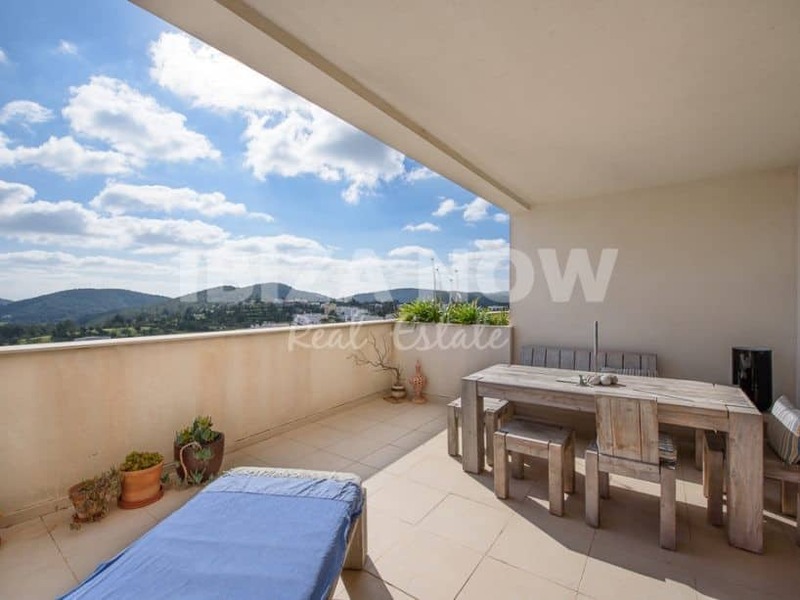 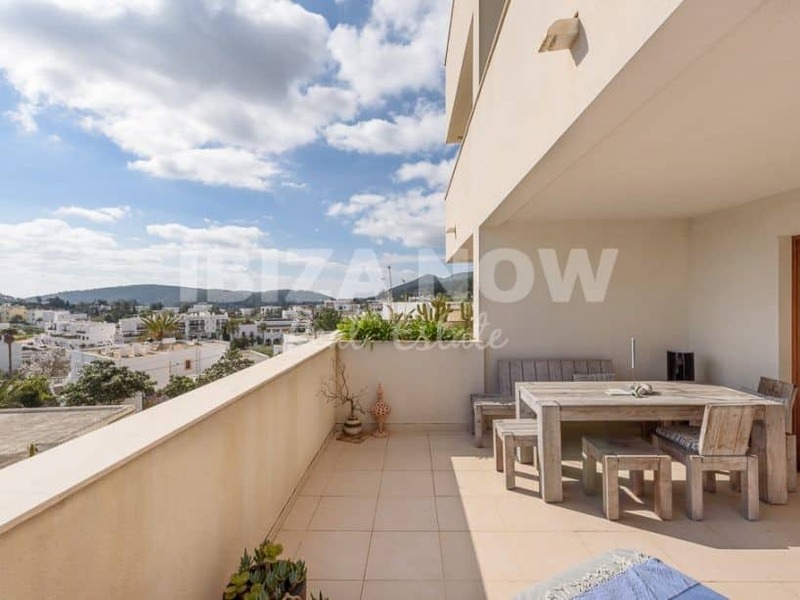 Penthouse 3 bedroom apartment for sale in San Jose, Ibiza. 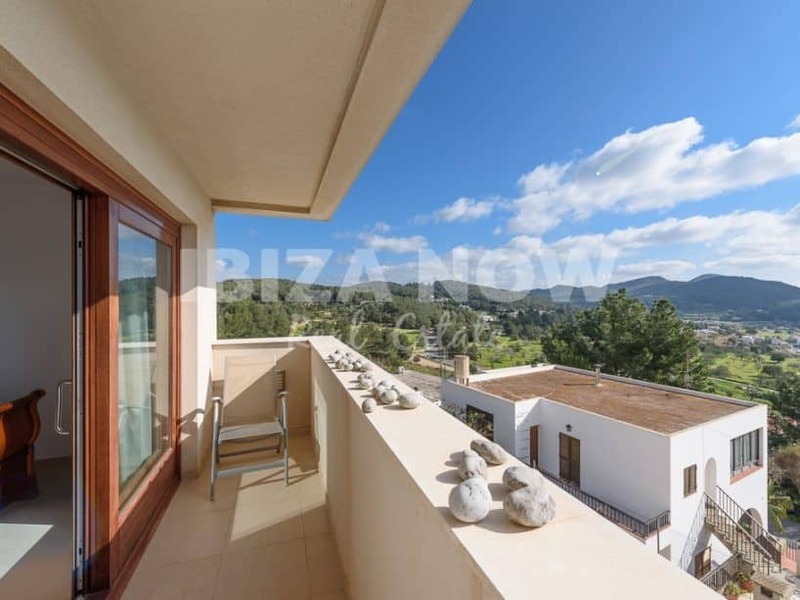 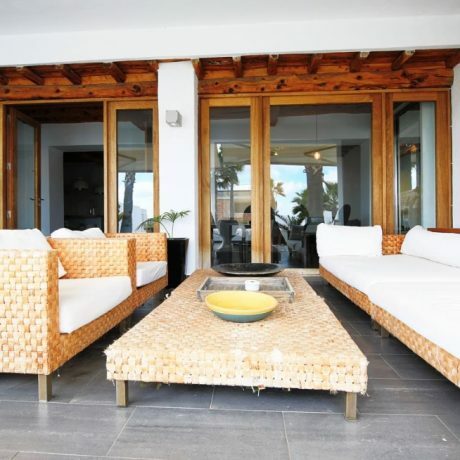 This wonderful duplex with a large roof terrace is located in the center of the charming village of San José in the south of Ibiza. 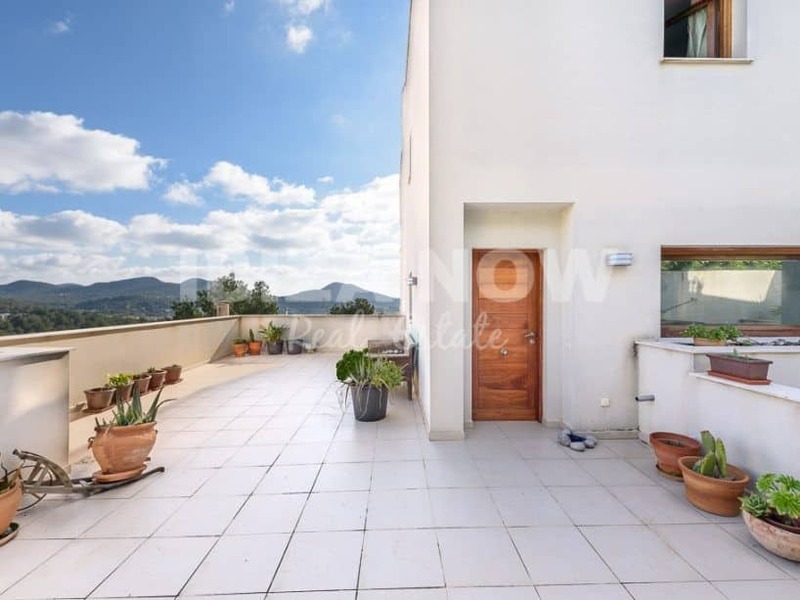 The duplex consists of a total constructed area of almost 398 m² which includes several terraces and the rooftop terrace. 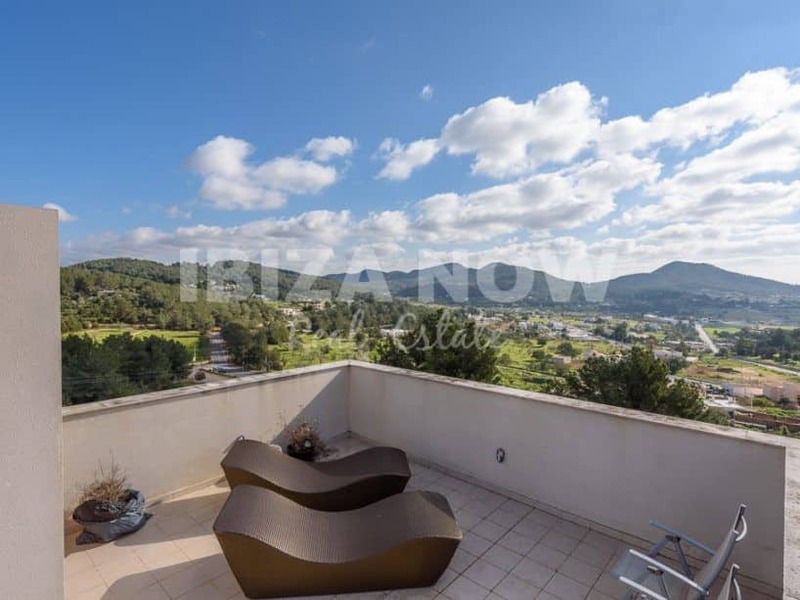 The living area of 195 m² consists of an open and fully equipped kitchen, a guest toilet, a lounge/dining room with access to the terrace offering views to the village and the mountains. 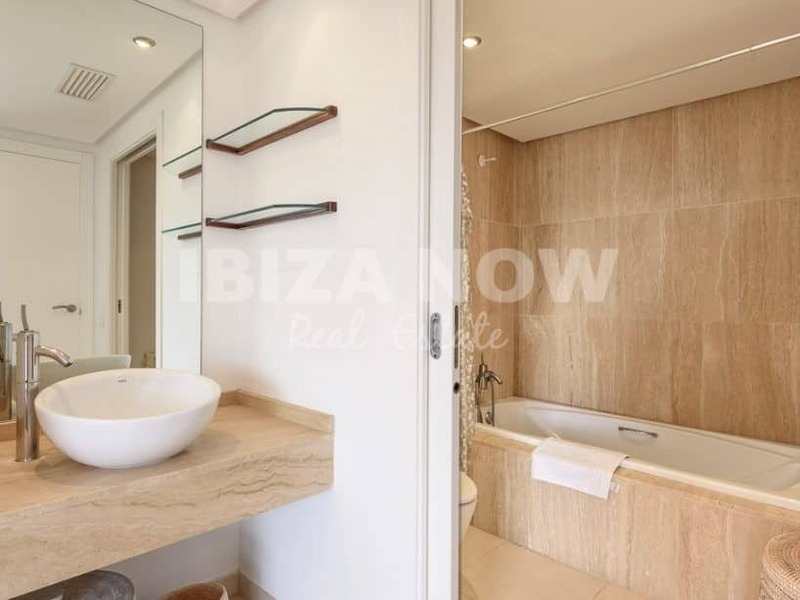 On the second floor, we find the three bedrooms, the master bedroom with ensuite bathroom and a terrace, and the other two bedrooms, one double and one single, sharing another bathroom with bathtub. 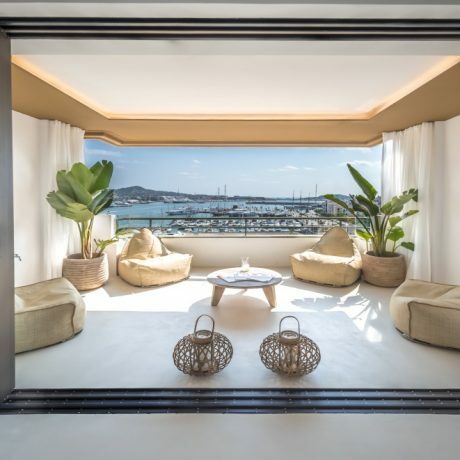 On the third floor is the large roof terrace with spectacular views of the sunrise and sunset. 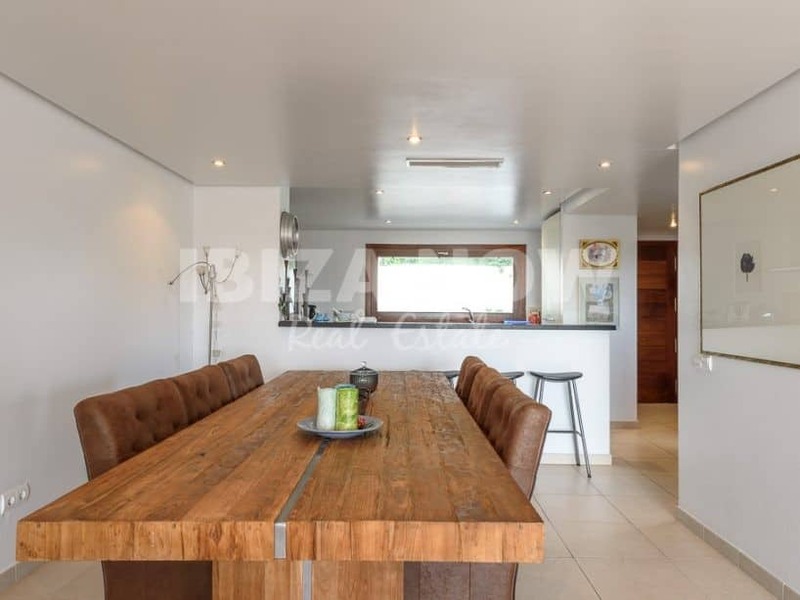 This property also offers a communal pool, two parking spaces, and a storage room. 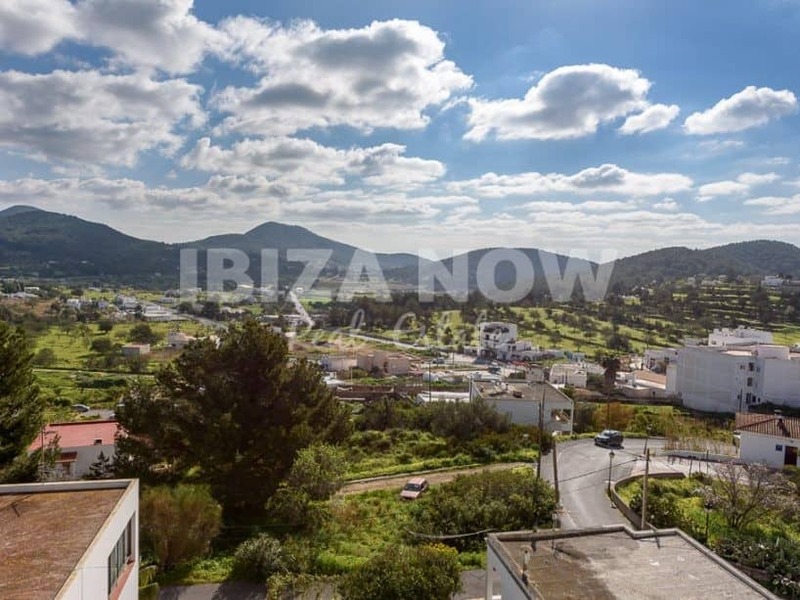 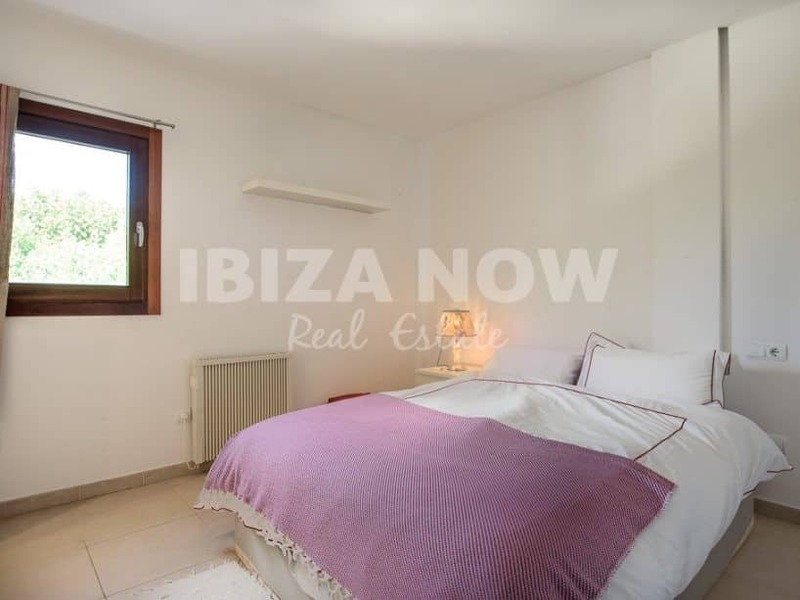 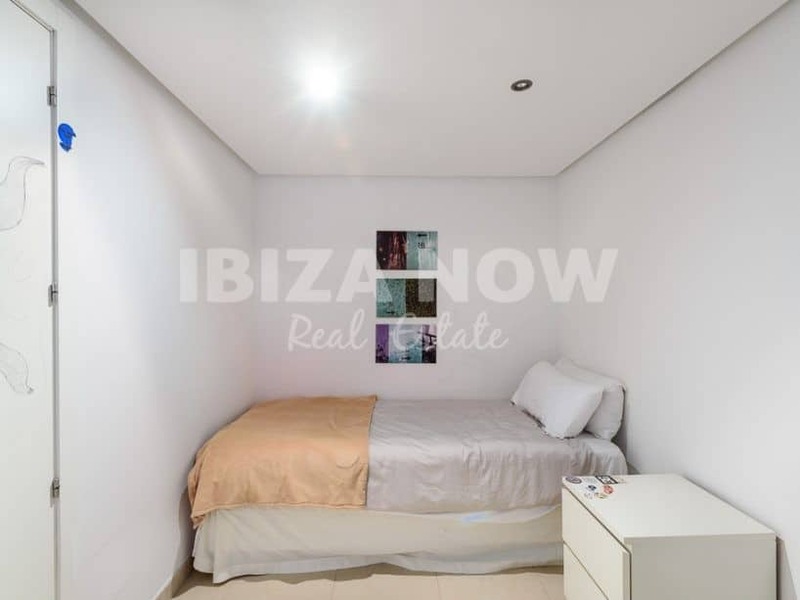 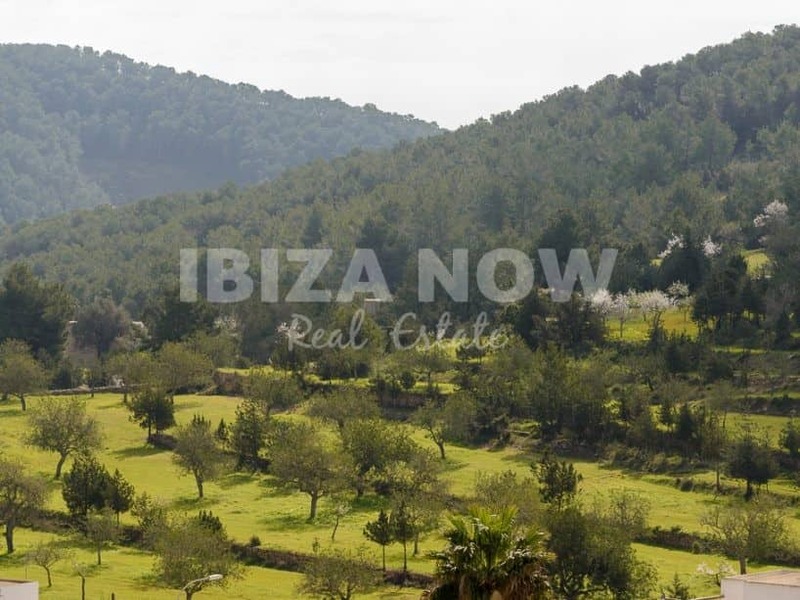 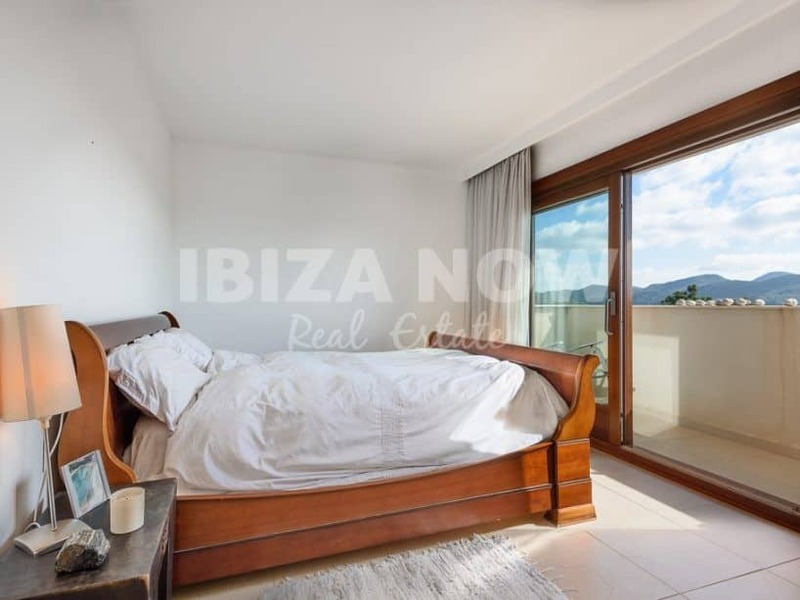 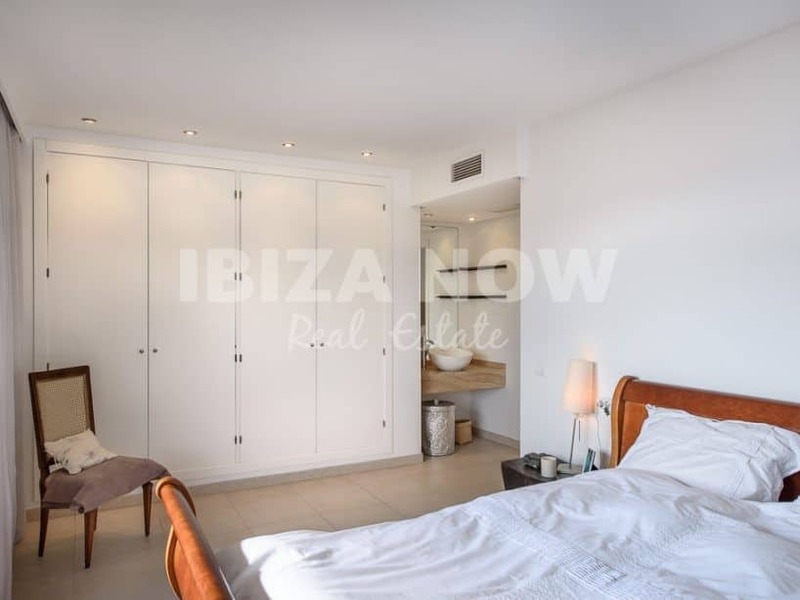 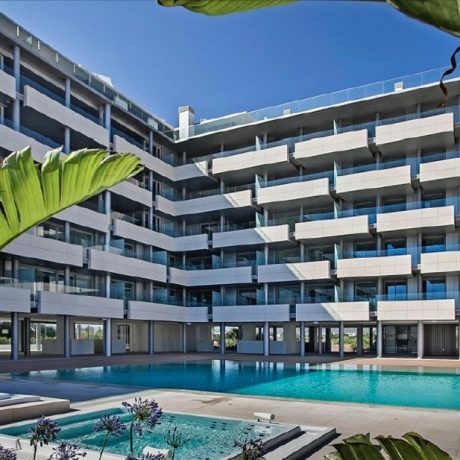 A great opportunity for someone who is looking a large apartment close to all amenities, Ibiza center, airport and within a short drive to the most beautiful beaches of the Island on the South/West coast.